Highest amount in transaction value in more than a decade. In 2018, the total number of 35 en bloc residential sales in Singapore has been valued at more than $10 billion – the highest since more than 10 years ago. Adding up to the 27 deals recorded in 2017 and the 3 deals in 2016, a total of 65 residential en bloc sales in Singapore have been transacted at a total worth of $19.1 billion in this 3-year cycle. The all-time record of a whopping $21.8 billion was recorded back during the 2005 to 2007 period. The top en bloc sale in 2018 was Pacific Mansion. It is a freehold residential site situated along River Valley Road acquired by GuocoLand, together with Intrepid Investments and also Hong Realty for a staggering $980 million. The Pacific Mansion en bloc was the biggest since Farrer Court in 2007. Farrer Court was sold to CapitaLand back then for $1.34 billion and has been redeveloped to D’Leedon condominium. The second highest en bloc sale in 2018 was Tampines Court (acquired by Sim Lian Group for $970 million), followed by Amber Park (acquired by City Developments Ltd for $907 million). Market watchers believe that the current en bloc cycle may go on as it seems like the homeowners of some other residential projects have yet to give up hope of making a windfall by selling their property via a collective sale, despite the latest property curbs which took effect last July. Some of these projects have been relaunched with a lower reserve price, while others remained firm on their initial asking price. However, property developers are likely to give bigger residential sites a miss due to the higher costs in land acquisition – due to the recent cooling measures. They will take a cautious approach in their future acquisitions in view of the overwhelming supply pipeline of sites from all the concluded government land tenders and collective sales. In addition, more ‘penalties’ will be incurred if the developer is unable to sell all the units within its future new launch projects. 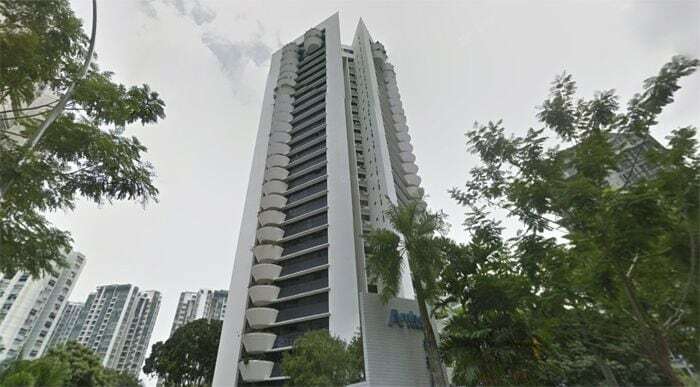 Despite a relatively subdued property market in Singapore, the 226 owners at Spanish Village condo (along Farrer Road) are in the midst of signing a supplementary agreement to reduce its initial asking price of $882 million to $828 million. This is will Spanish Village’s third attempt at an en bloc sale. 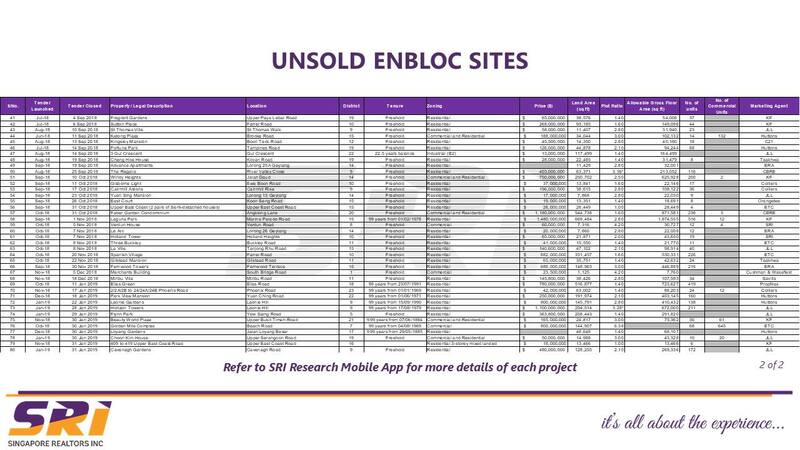 In recent weeks, there’s been quite a number of residential projects (being put up for en bloc) have closed their tenders without a receiving a single bid. 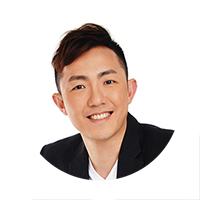 You can check out the list below provided by Singapore Realtors Inc (SRI). One of them was Leonie Gardens. The development was launched for an en bloc sale with a reserve price $800 million. It was the homeowners’ second attempt at an en bloc sale and the reserve price was unchanged since the first attempt. It was the same outcome for Park View Mansions as the condominium was launched for collective sale (for the second time) despite no changes on the reserve price. Mandarin Gardens, on the other hand, took the opposite approach. The owners raised the asking price to $2.79 million from the initial $2.48 million after being informed that the site was undervalued. So far, 64% of the owners have given their consent to this revision in asking price.